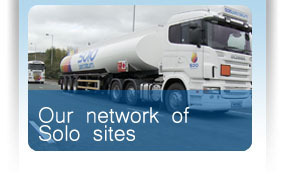 There are many opportunities to become a part of the Solo Petroleum franchise. We are only interested in prospective franchisees that will be as dedicated, passionate, focused and hard working as we are. The franchisee will also receive initial 'hands on' training on all aspects of the business model including our bespoke computer system, customer service, marketing and business financial management. 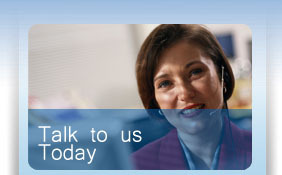 You will be partnering with a successful company with a proven business model. You will enjoy being your own boss yet you will have all the support of Solo Management Team.